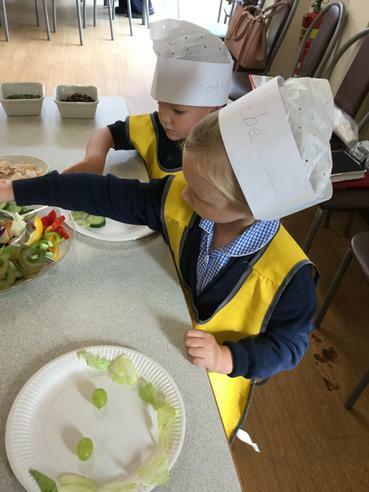 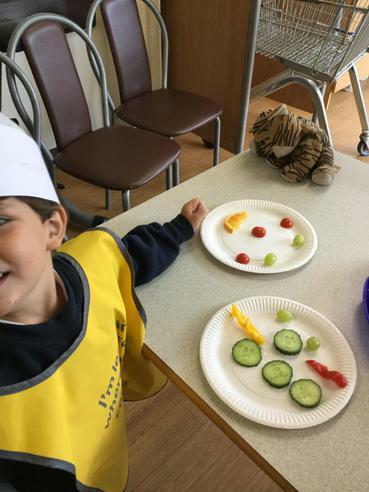 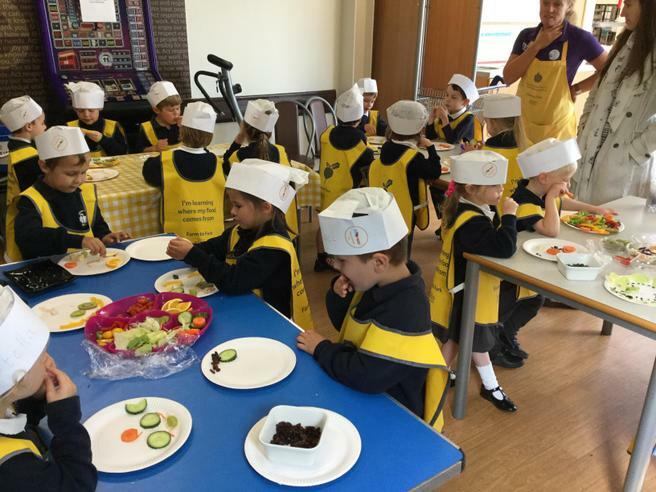 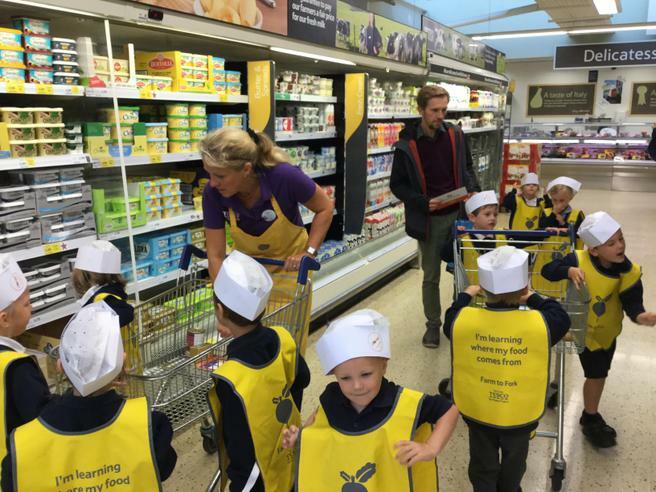 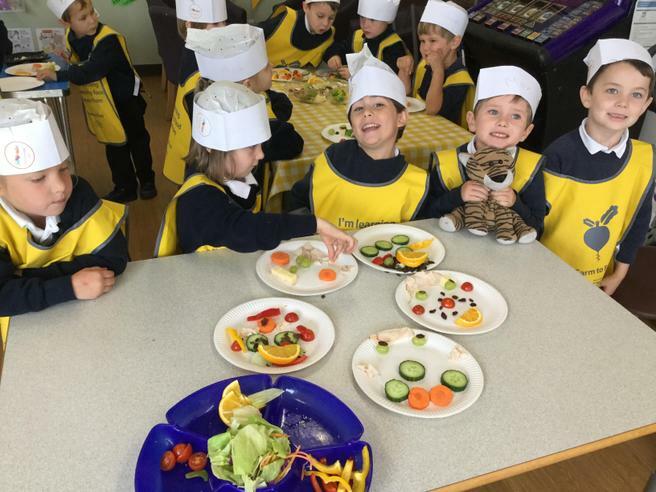 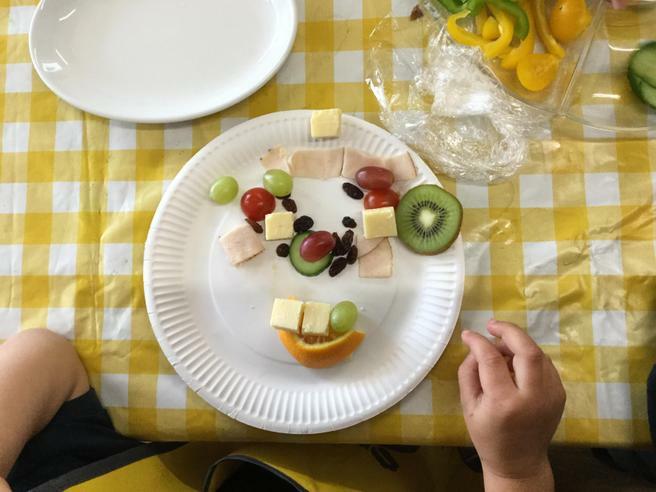 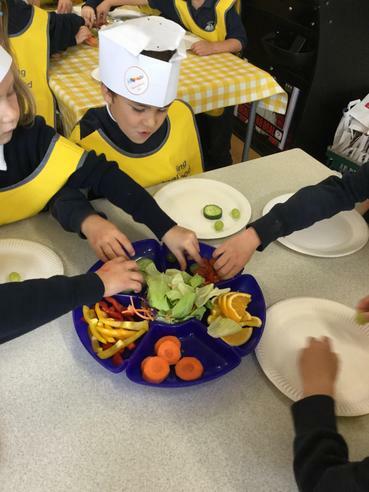 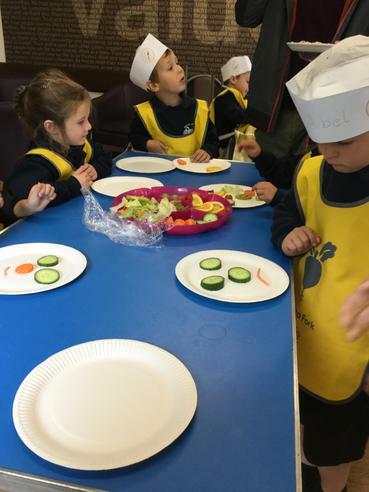 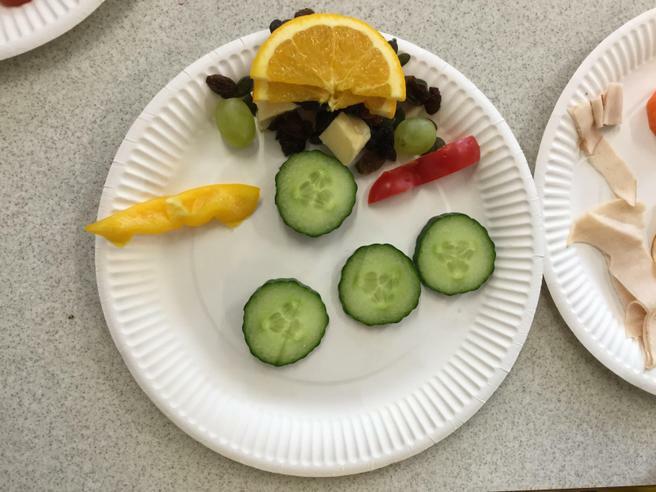 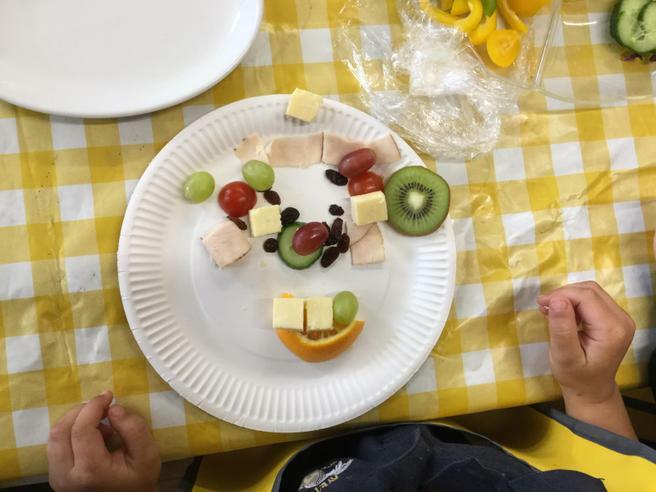 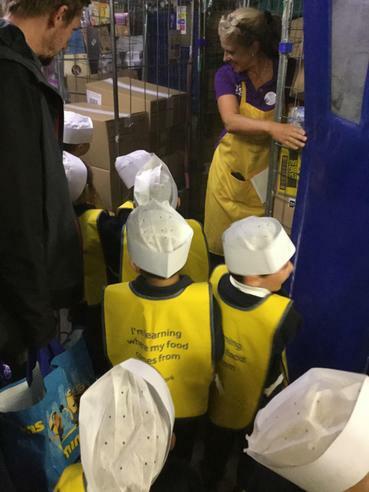 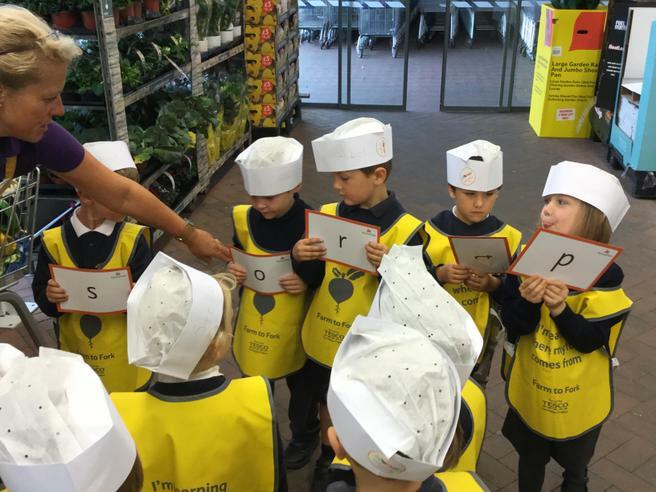 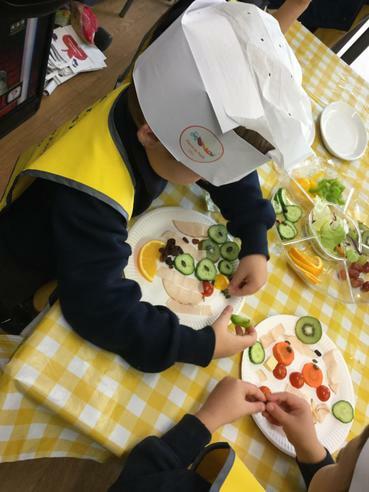 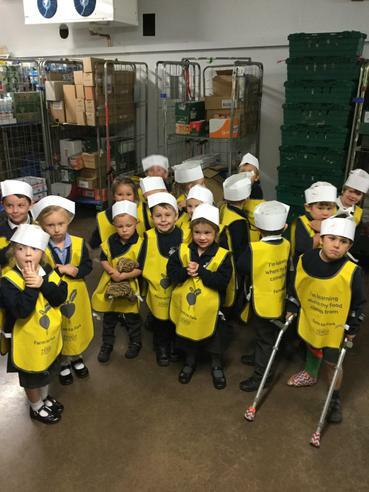 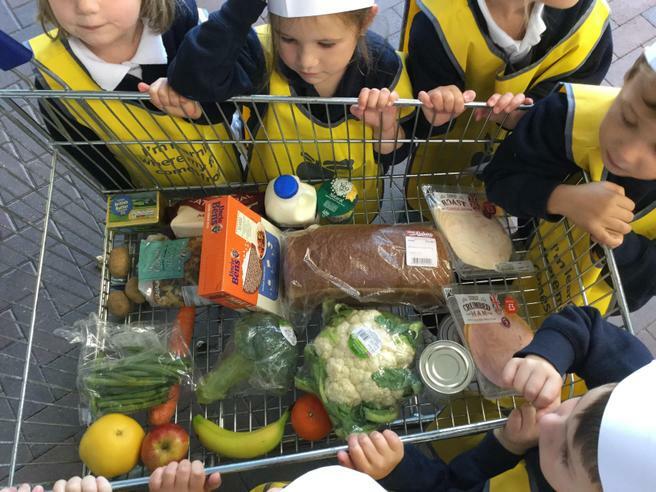 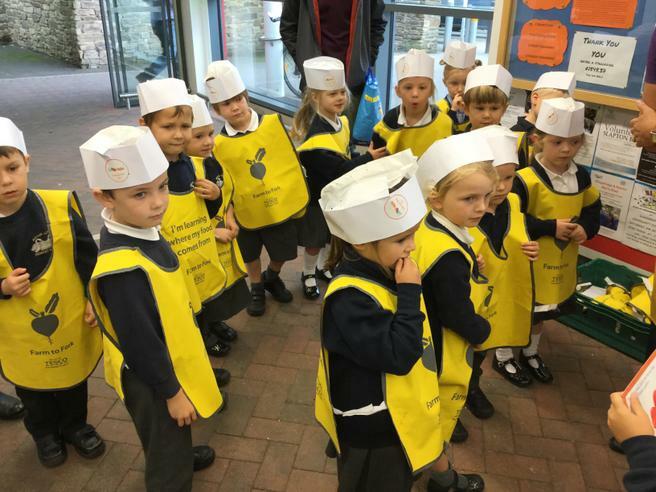 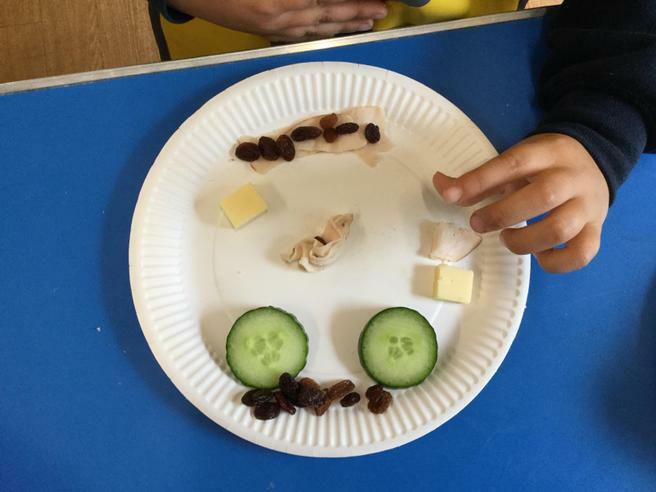 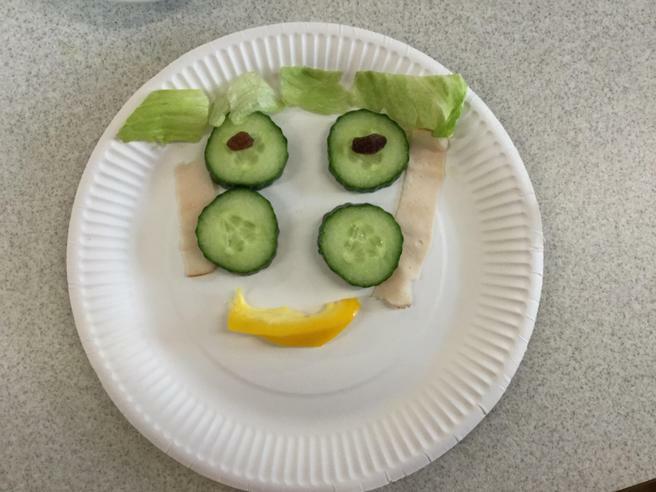 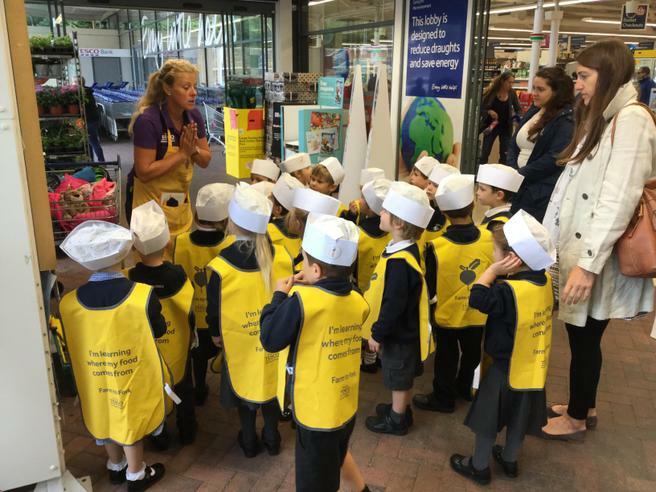 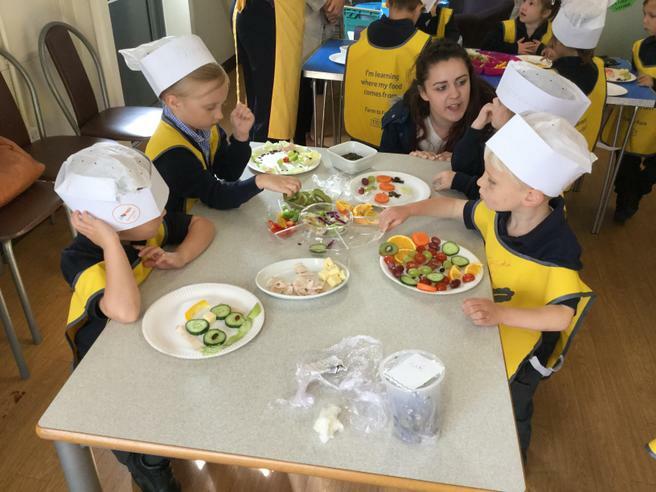 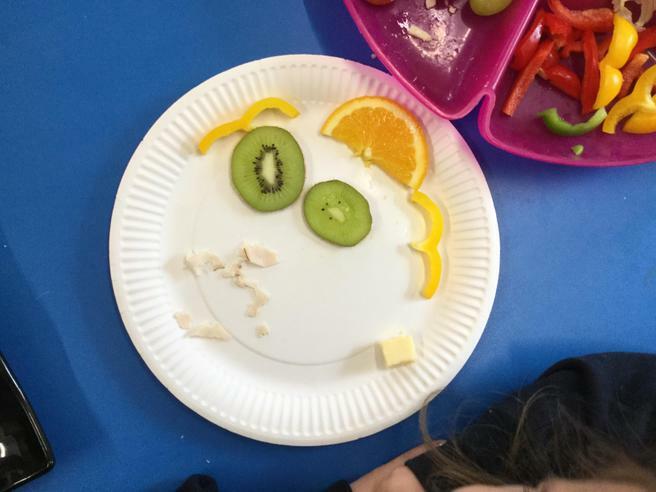 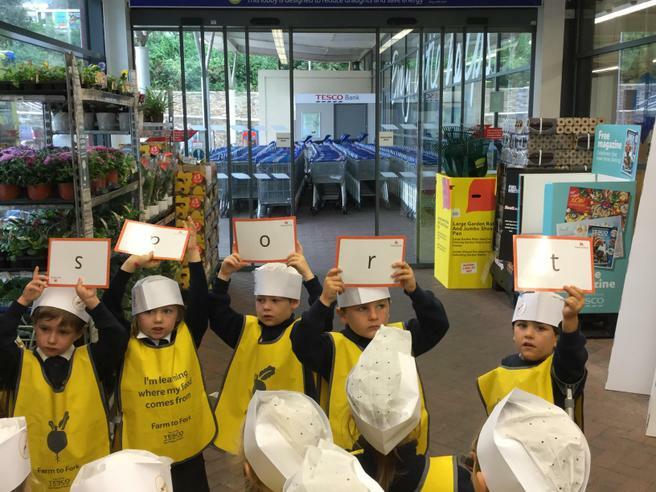 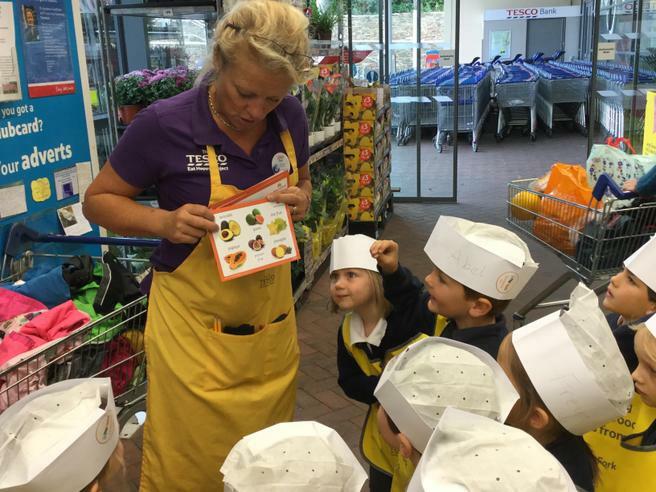 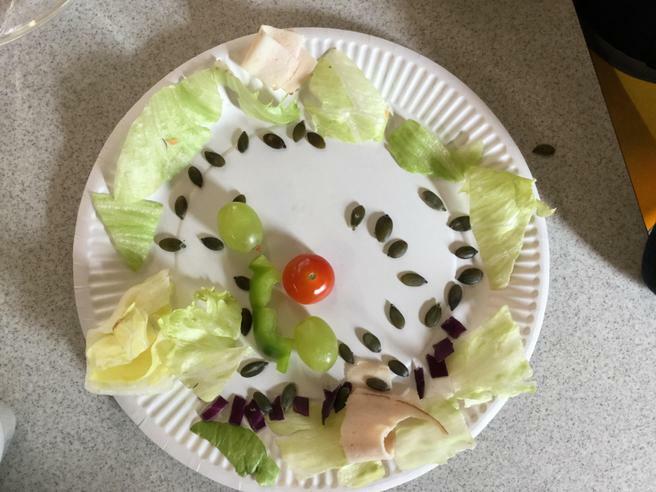 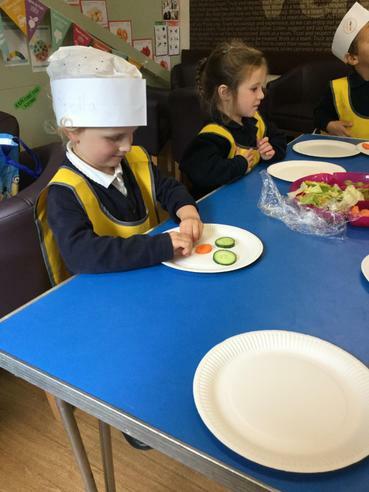 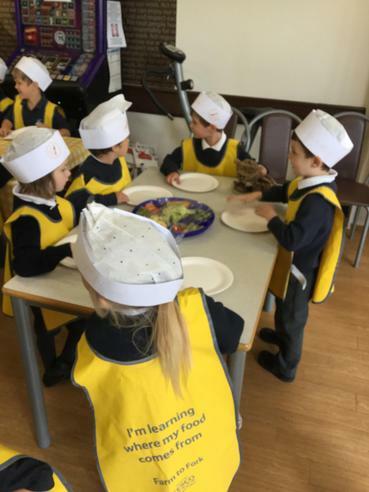 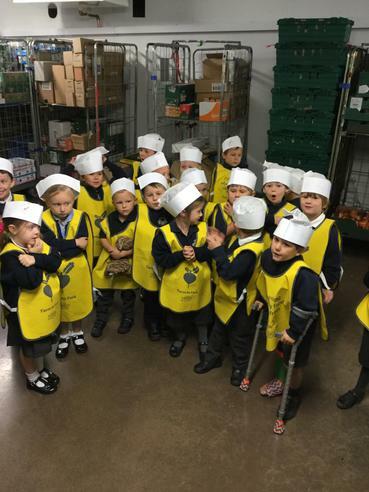 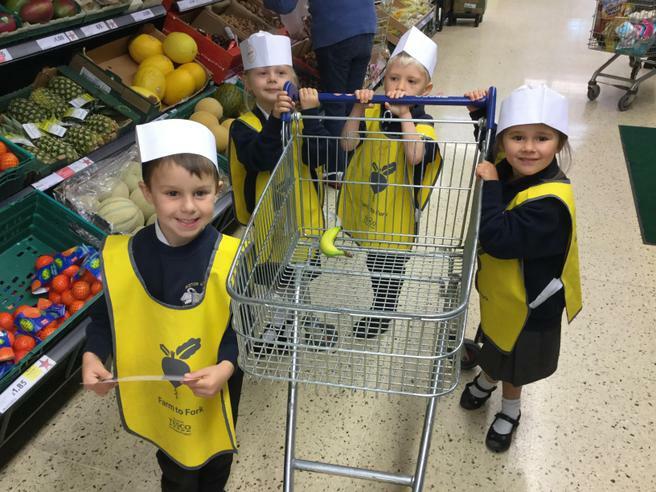 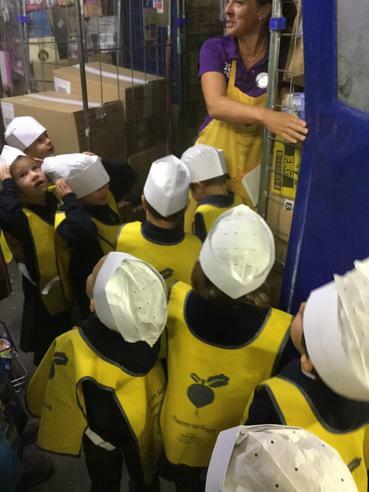 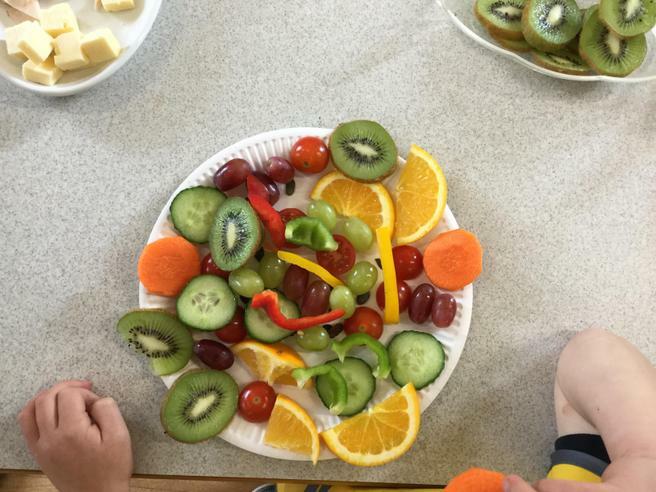 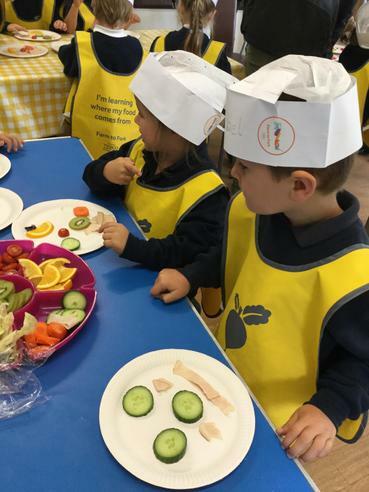 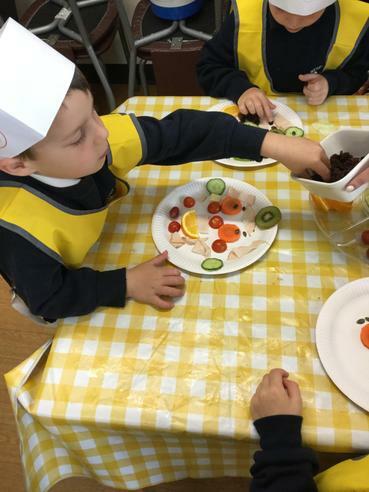 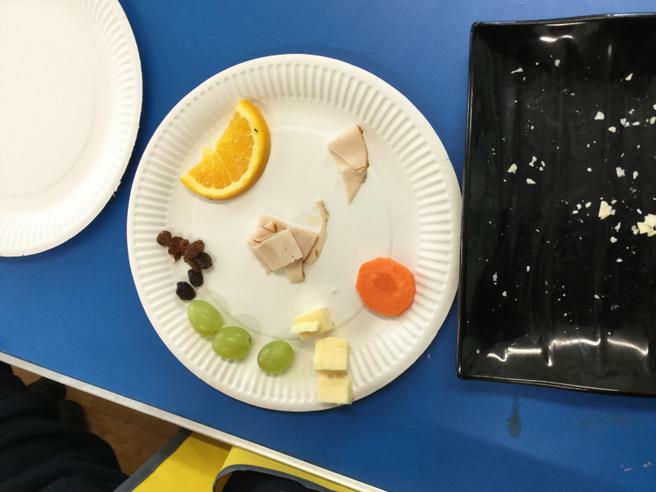 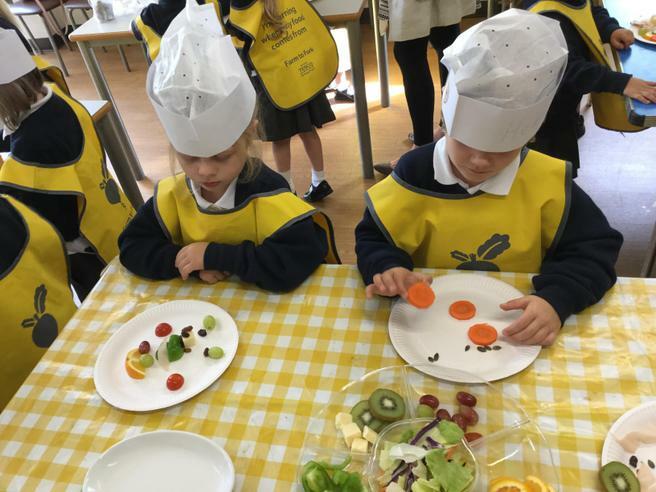 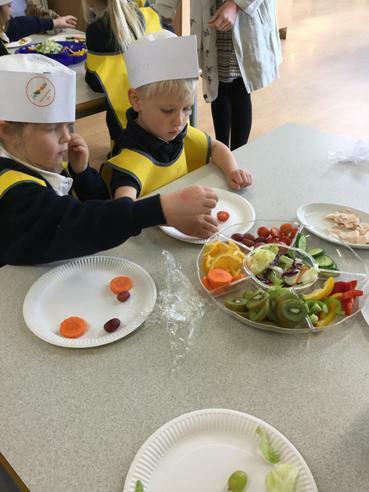 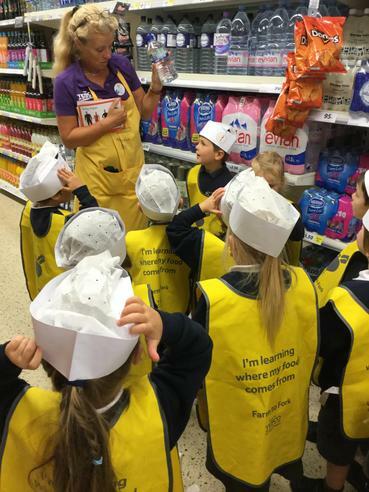 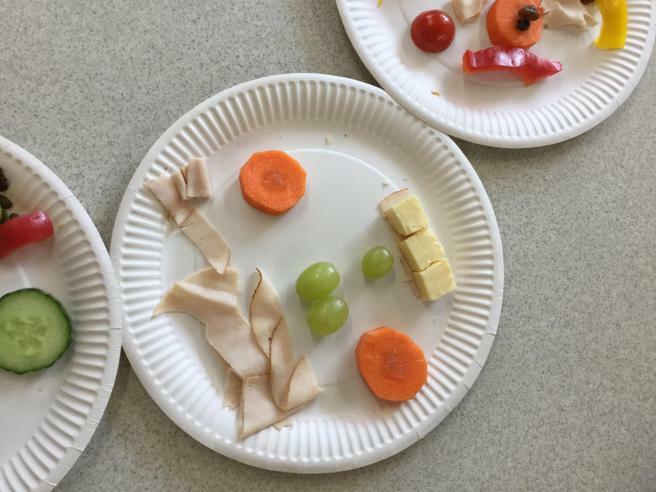 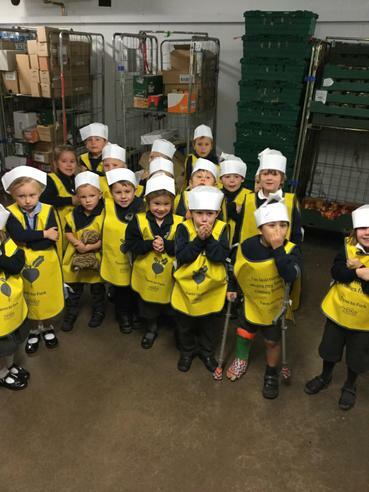 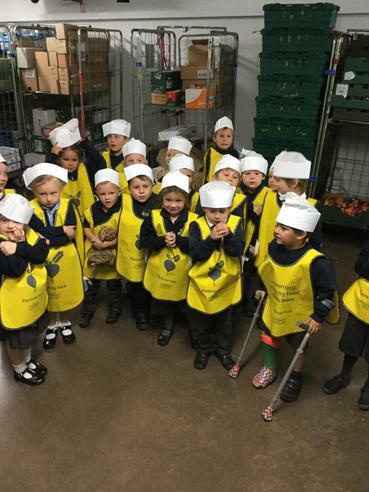 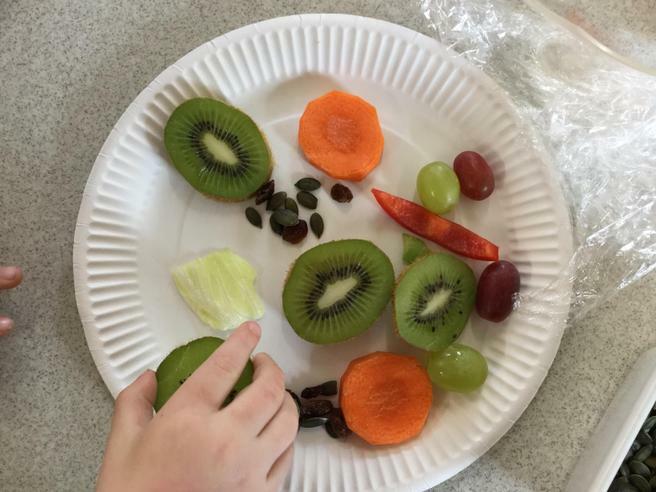 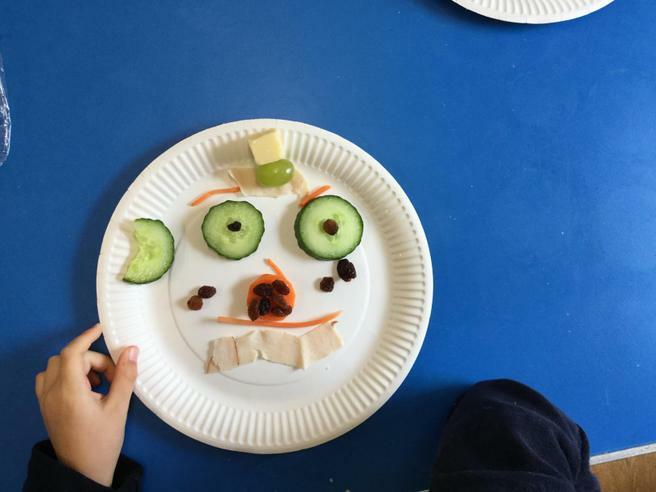 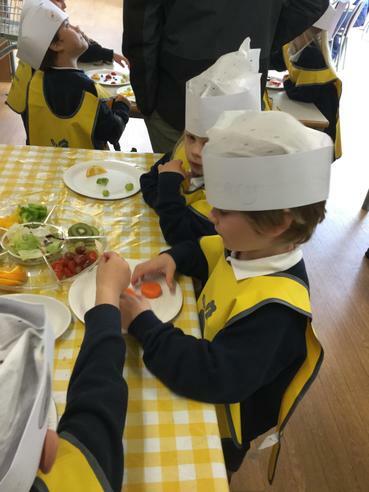 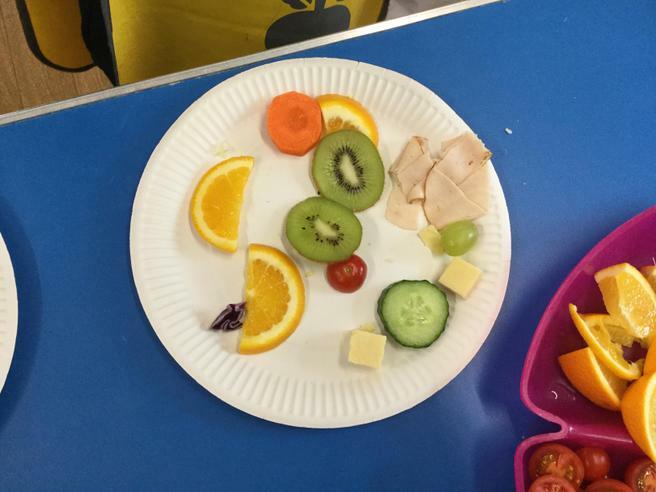 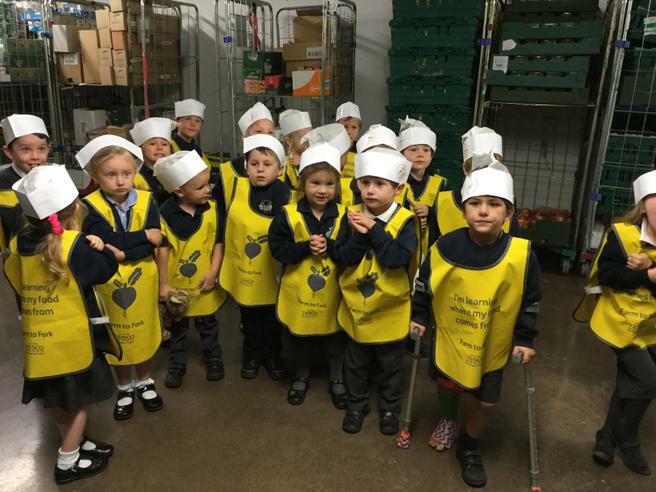 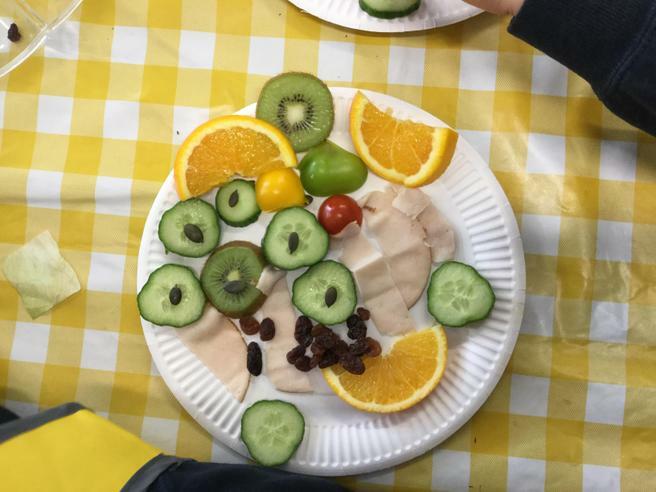 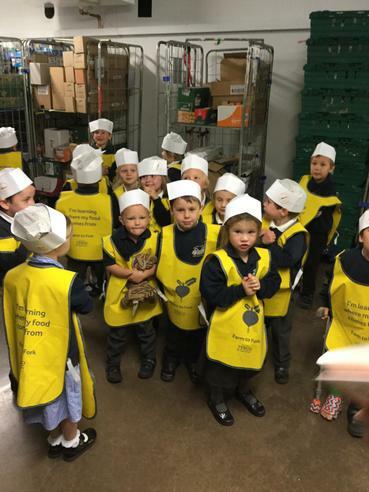 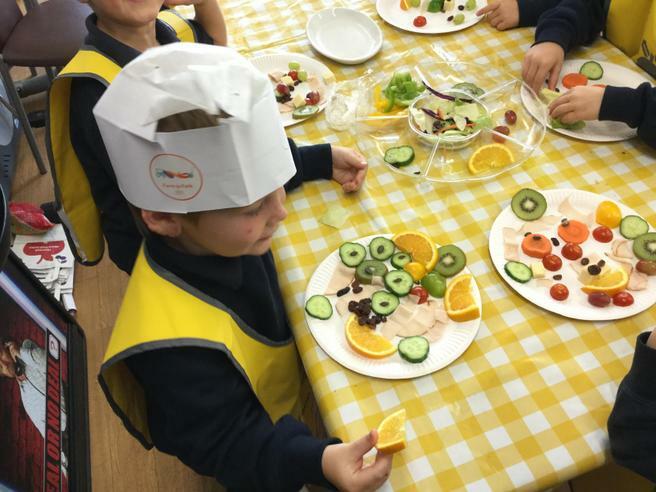 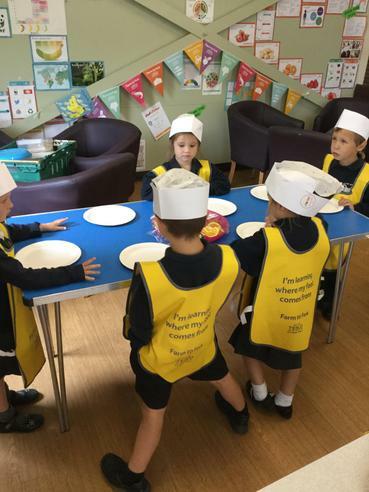 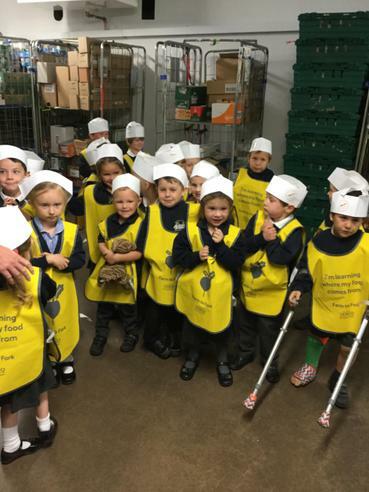 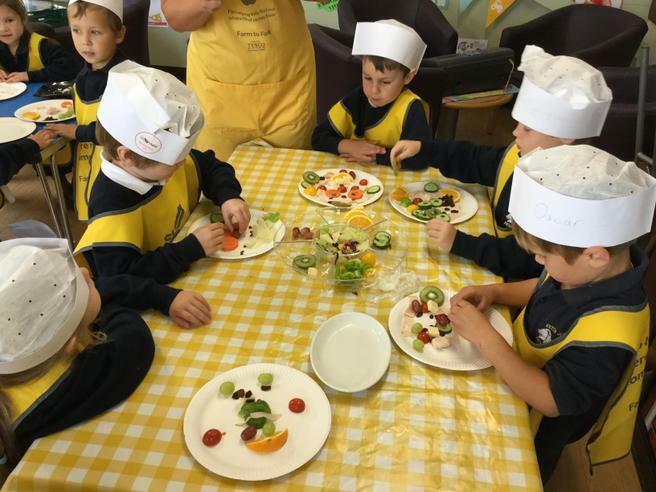 On Tuesday 4th October the children in Kingfishers' Class travelled to Tesco in Kingsbridge by coach where they spent the morning with Mrs Durrant learning about 'Food for Fuel'. 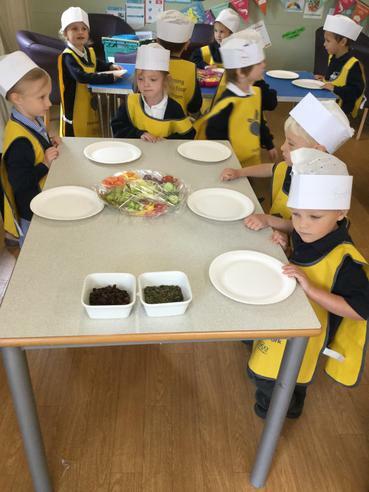 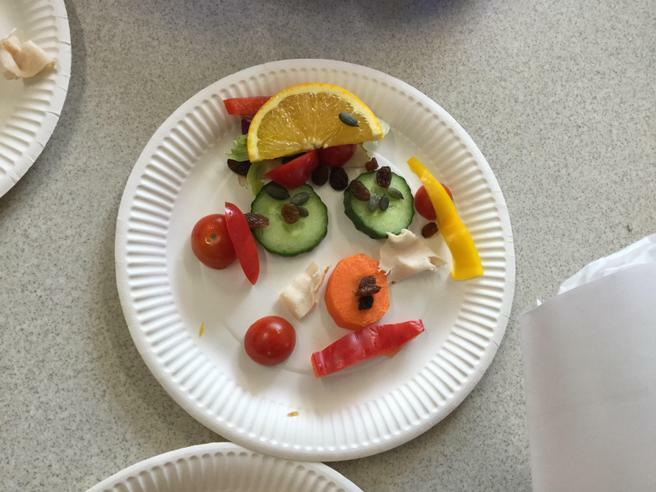 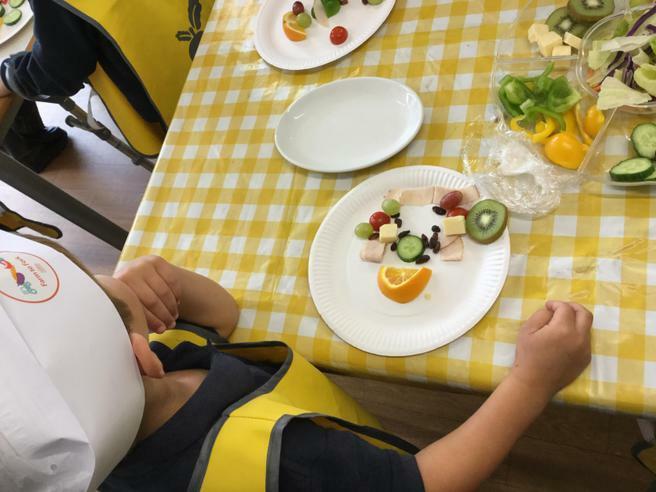 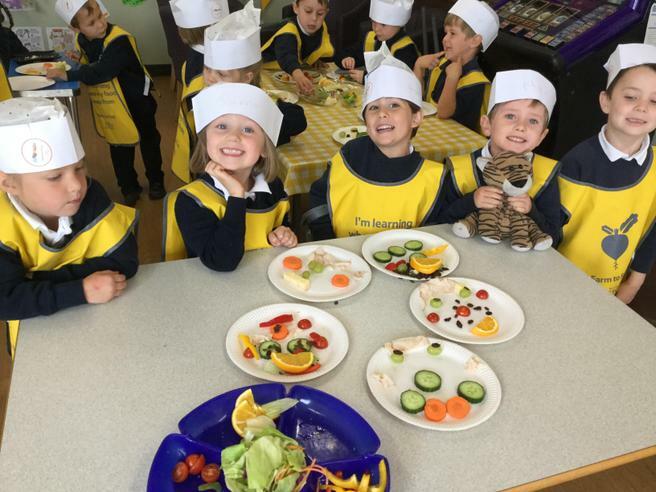 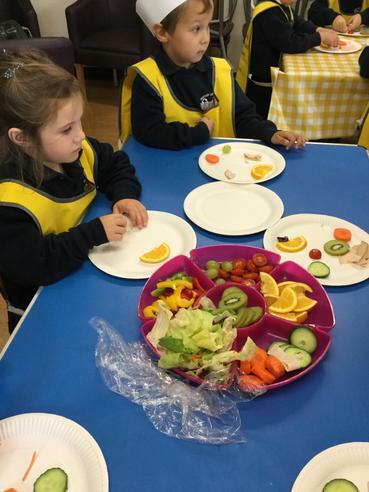 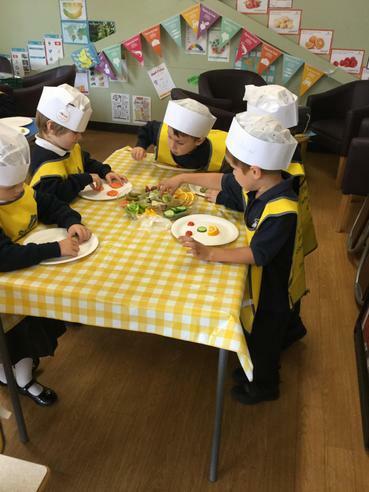 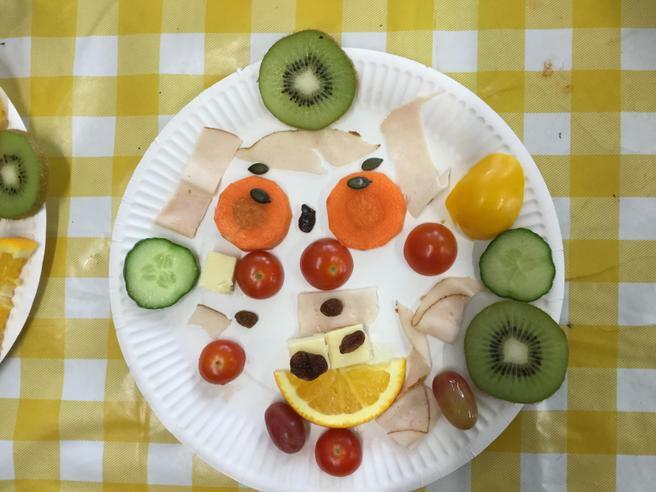 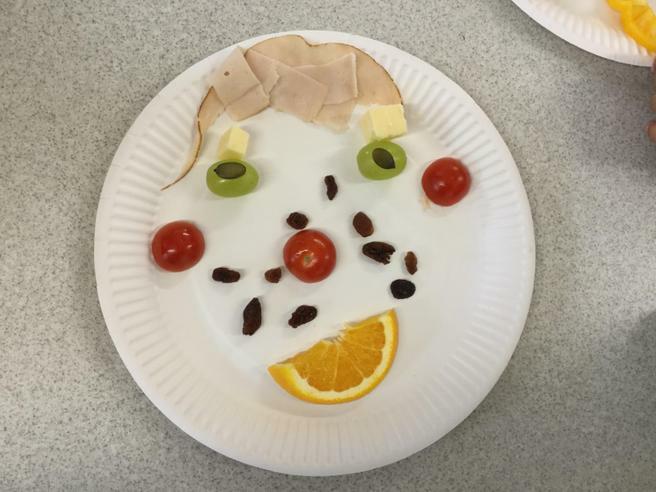 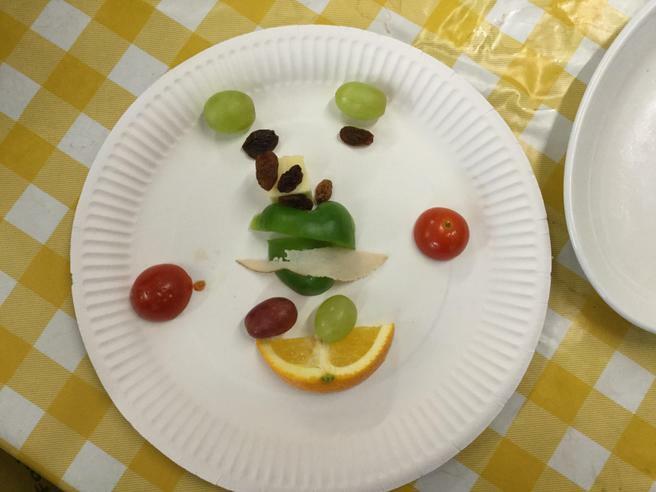 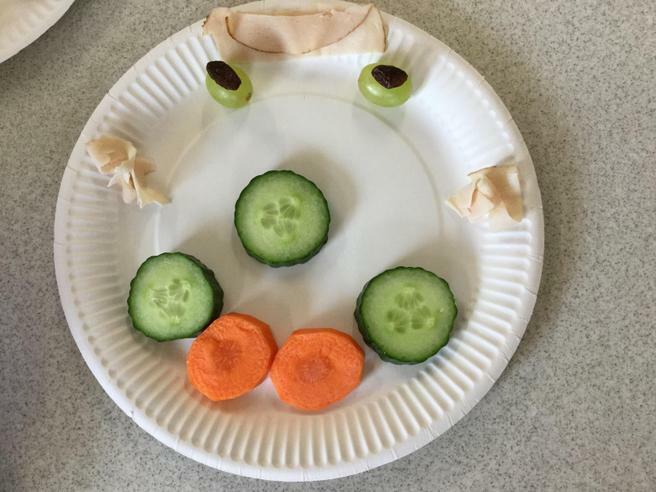 They all had a lovely morning which ended with a delicious food tasting session! 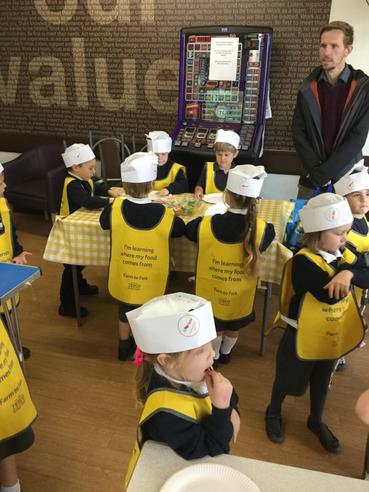 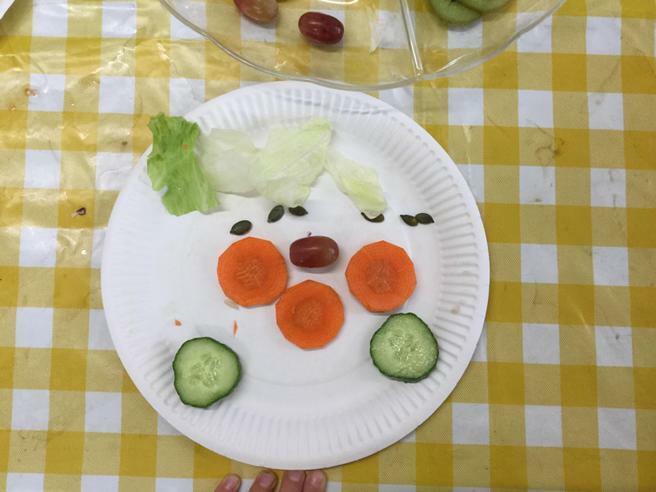 We would like to say a very big thank you to Mrs Durrant for organising this event for us.